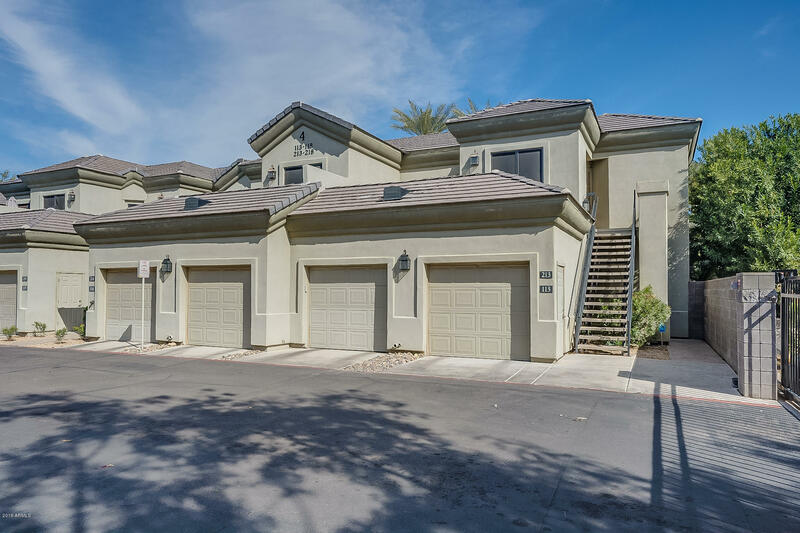 All ENCLAVE AT THE BILTMORE F homes currently listed for sale in Phoenix as of 04/20/2019 are shown below. You can change the search criteria at any time by pressing the 'Change Search' button below. 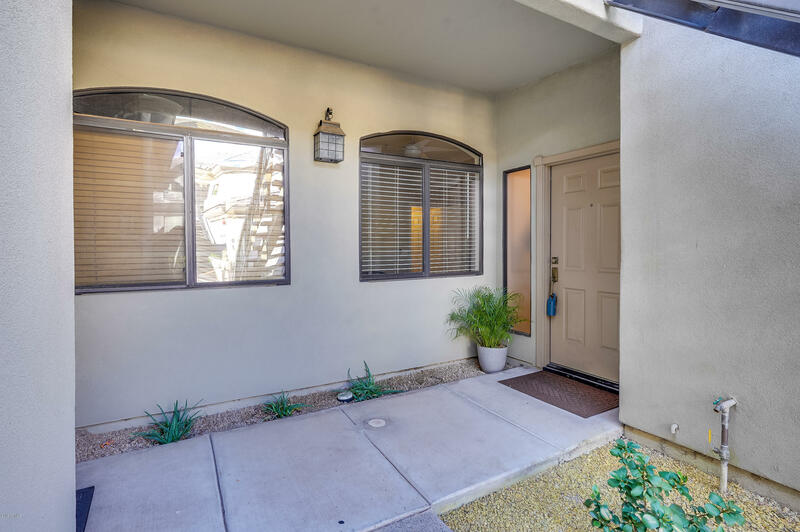 "Come see this single story, 2 bedroom/ 2 bath condo on the second-floor, end unit in the Enclave at the Biltmore Financial District that offers fresh paint, lots of natural light and close access to the gate. The kitchen has matching stainless steel appliances, granite counters with an island, access to a small balcony, and looks into the living room with a fireplace. The master boasts an attached ensuite with dual vanity with granite counters, a spacious walk-in closet, and a cozy fireplace. Th"
"Come see this beautifully kept and quiet, 2 bed/2 bath condo with a recently renovated kitchen, including granite counters, real wood cabinets and high end appliances. Enjoy maximum privacy and convenience with a direct entry garage & built-in storage cabinets. A covered rear patio provides shade and relaxation. Walking distance to Biltmore Fashion Park, Town & Country & Camelback Colonnade retail centers you can enjoy easy access to shopping & multiple top notch restaurants. Whole Foods, True F"